Let your only focus be the enjoyment of driving. 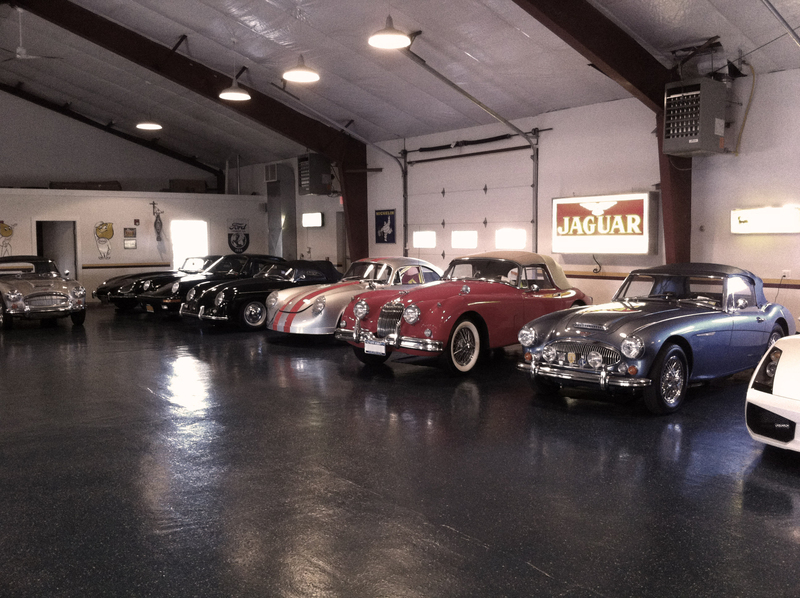 The exclusive Bridgehampton Motoring Club is unlike any collector car facility in the nation. It’s not only the perfect home for your perfect automobiles, it’s designed to let you drive your coveted collection. Here, members enjoy unprecedented access to their collection 24/7 and 365 days a year. We extend every possible service to our members so that storage conditions and maintenance concerns are never even a thought, let alone a worry. Imagine a place where all of your passion and enthusiasm for the road are met. Our renowned facility and team is fully prepared to provide every resource and service you need. Your exceptional automobile collection will always be protected and all you have to worry about is finding the time to drive. If your passion is calling, come explore membership opportunities with the prestigious Bridgehampton Motoring Club today. It’s the perfect place for your perfect automobile. Drive when you want to drive. Visit when you want to visit. You will always have unparalleled access to our expansive facility space with designated parking for your coveted collection — 24/7, 365 days a year. Nothing will ever come between you and your automobile. Our private club offers a state of the art security system, gated perimeter, comprehensive video surveillance and a live 24/7 web camera with pan tilt & zoom for members. It’s always perfect here. 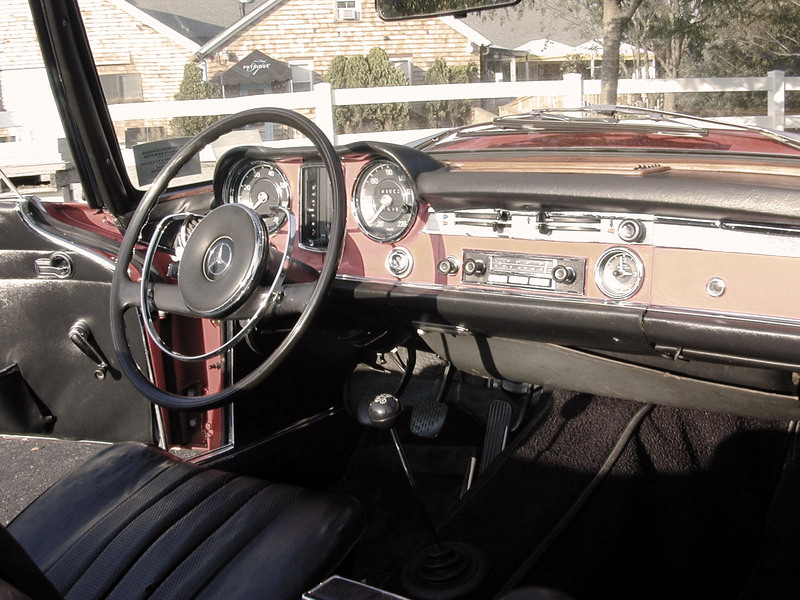 We offer the most consistent climate with temperature, humidity and light control that are consistently upheld to protect and preserve your prized automobile collection year round. Don’t consider it taken care of, know it’s taken care of. We provide everything from epoxy floors and battery maintenance to bi-weekly mechanical integrity routines, restoration consultation/management, and detailing. We’ll help whenever you ask. Our club provides our members with convenient pickup and delivery services on our own trailer for any automobile transport needs you may have. A seat for when you’re not in the driver seat. We provide a comfortable club lounge for socializing, relaxing and recounting your thrilling moments from the road. This club is more like a museum than a mini storage. With vast square footage every member will have ample room for their collection and additional hard top storage. We’ll always celebrate the road, but let’s also celebrate our exclusive members. Here you can partake in a variety of social events and gatherings throughout the year. Just check our club calendar for frequent updates. Your extraordinary automobiles are cherished items you’ll most likely keep forever, but when you are looking to trade or sell any prized piece from your collection, we can offer you an exclusive private market between members and other like-minded automotive enthusiasts. Driven by success and an obsession for perfection it was an obvious fit to be the owner of BMC. Starting with early model VW’s in his teens led to his first Porsche 356 almost two decades ago. 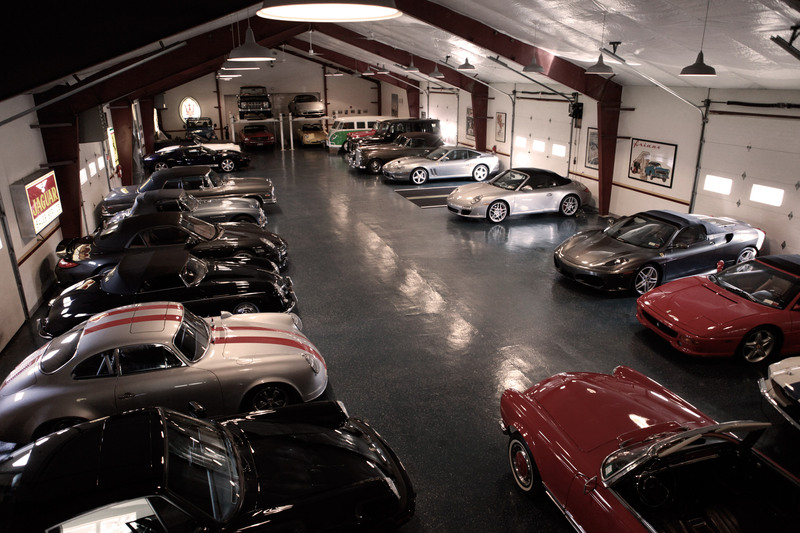 His interest in cars is shown through his collection of rare Porsches that resides in Bridgehampton, NY. Matthew is the founder of a decade old advertising agency that bears his name, he sees himself as a creative problem solver with attention to detail. He is very affable to converse about cars no matter the vintage or value of the car; Matthew is also available to give a tour of the facility on most weekends. Protect Your Passion. ©Copyright 2019 BMC. All Rights Reserved. Race Photo by Bridgehampton Raceway, 1968.